My start to the 28 day plank challenge didn’t go as planned. My best friend and partner in crime Jane had a very special birthday the weekend the challenge started. 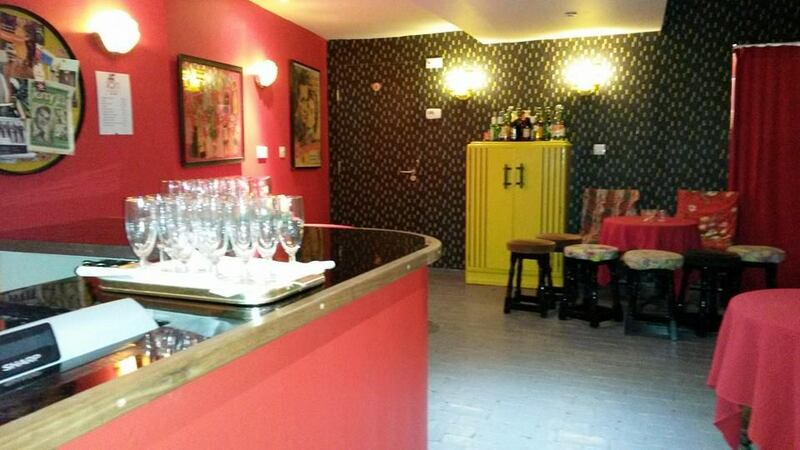 We had the most wonderful time in the smallest theatre in England, The Roxy in Axbridge, Somerset. 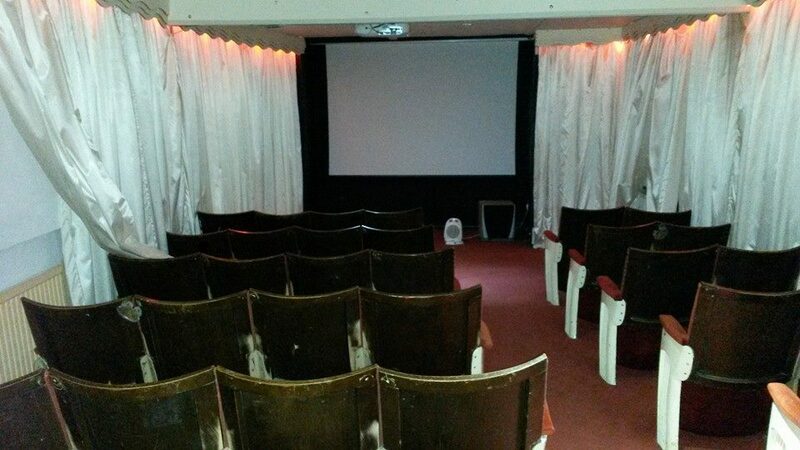 Set in a Georgian coaching inn in the High street this community cinema seats just 36 people. So a group of slightly wild women all congregated to watch the sing a long version of Mamma Mia and drink copious amounts of prosecco. 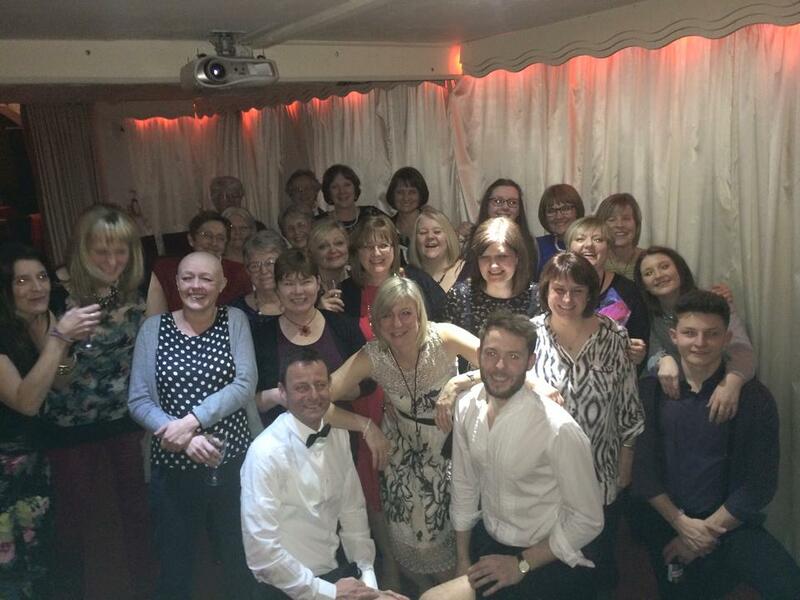 We sang and danced all evening, terrorising our butlers in the buff (who kept their pants on!). 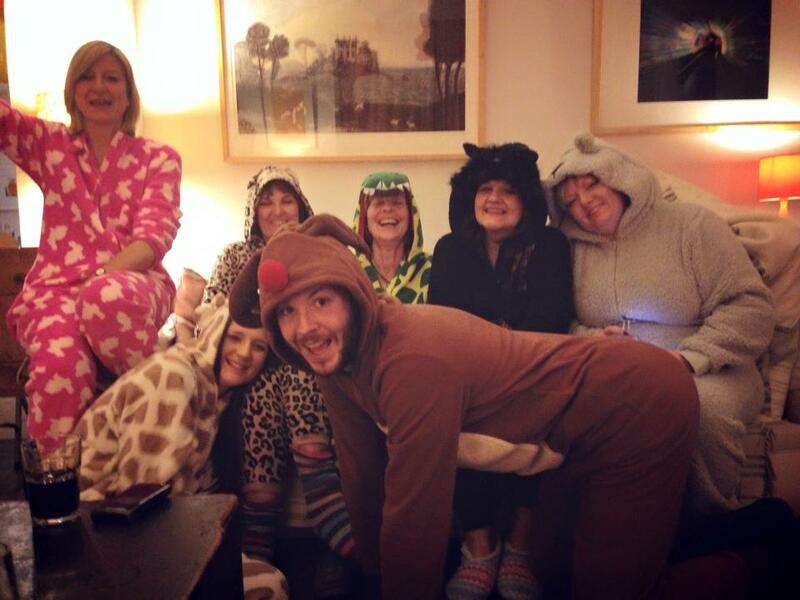 We had also hired the connecting house, so 11 of us donned our our onsies and danced and partied some more. Needless to say the next day I was slightly worse for wear! I couldn’t get out of bed because I felt so sick, so planking was the last thing on my mind.